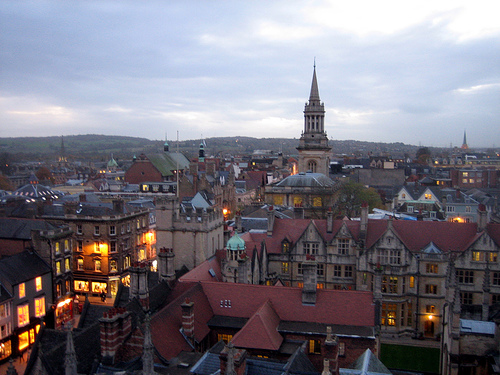 Oxford is one of the most popular cities in the United Kingdom, after London. People who never even visited the Britain have knowledge of Oxford’s noble buildings, wide streets and the world famous, University of Oxford. Even the pubs of Oxford England were the backdrop in numerous movies and TV programs including Harry Potter and Inspector Morse. When it comes to Oxford, it is really hard to tell few to-do things. Still, I have tried to gather few places that are must watch for anyone who visits Oxford. The interesting thing about Oxford is that you can find a lot of attraction at one place, like the railway station. There are a lot shops, markets, historical buildings, colleges, and theaters such as Christopher Wren’s Sheldonian. 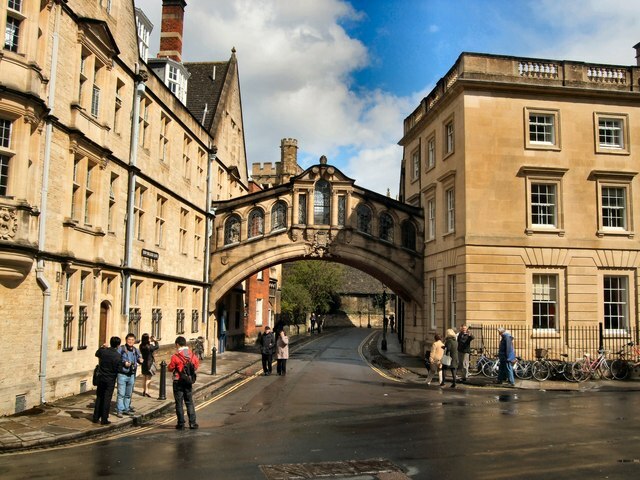 Once you get there, walk through the City museum to Christ Church College. 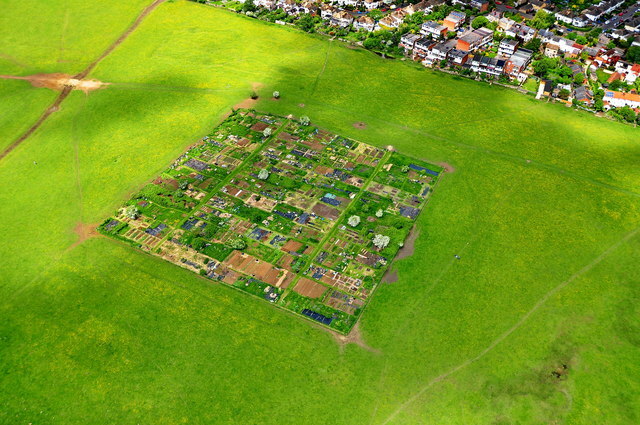 During this one hour tour, you will see one of the oldest gardens of the world, the University Botanic Garden. 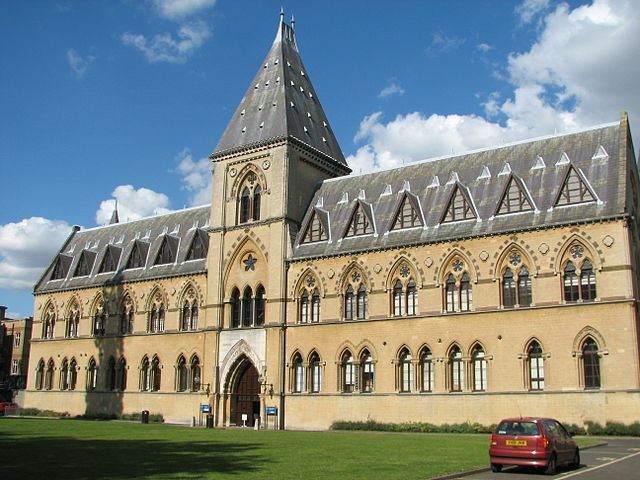 Whenever someone asked me about my favorite museum, I instantly replied that it is Pitt River Museum, Oxford England. The museum was re-opened in 2009 after the renovation and the place is filled with classic display cases. One of the major attractions is Hawaiian feather cloaks in yellow and red colors. You will also find actors masks used in the Japanese Noh dramas. In this historical museum, you can see a lot of objects collected from 1770s. Ashmolean is an art museum that was established back in 1683. The collections available here ranges from Egyptian mummies to contemporary art. Ashmolean’s collection includes some of the objects from 8000 BC that are worth spending your time. The most important collections you can view at Ashmolean Museum includes collection of Egyptian pre-Dynastic sculpture, Raphael drawings, Minoan collection, collection of modern Chinese painting, and Anglo-Saxon treasures. 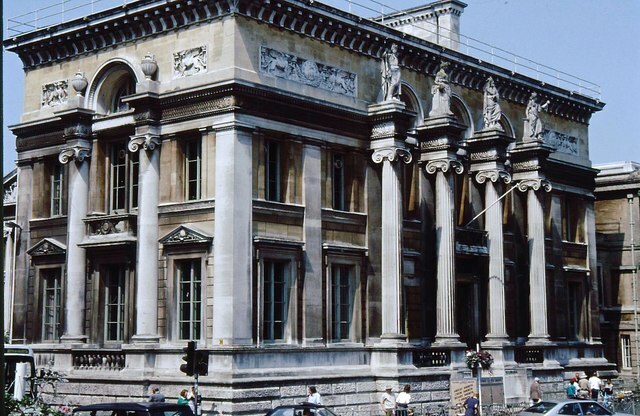 The Ashmolean is also a research department of the University of Oxford. In the academic fields of art history, Ashmolean produce some of the most authentic and highest standard researches and publications. The Turf is “probably Oxford’s oldest pub”. Its foundations date from at least the thirteenth century. The current timbered front part is seventeenth century when it was progressively a malthouse, a cider house (1775) and finally an inn (circa 1790), the Spotted Cow. 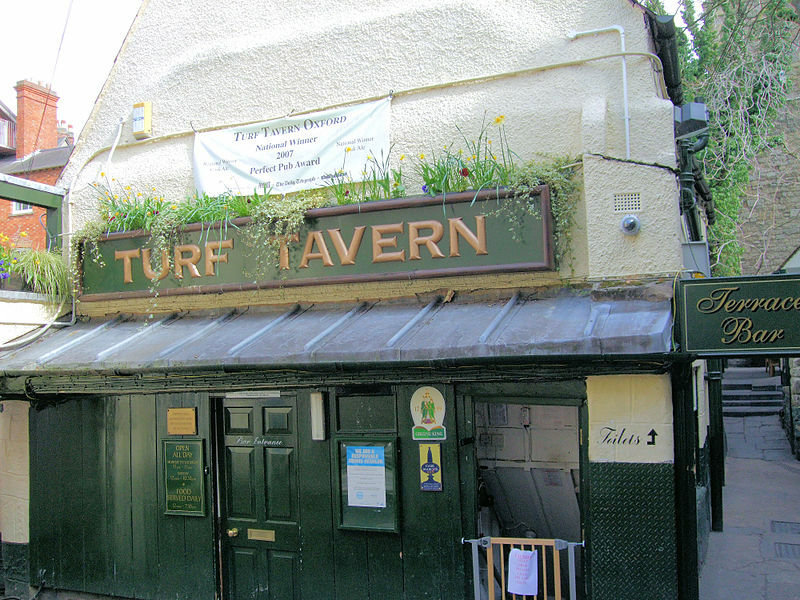 It was renamed the Turf Tavern in 1805 and thus it remains to the present. When it comes to some of the oldest establishments in Oxford, you just can’t neglect the pubs. The Bear and The Turf are pubs that were started back in 13th century. As I mentioned previously, the pubs of Oxford are the backdrop in various movies. With this, you can imagine that how famous these pubs should be, if the producers decided to use them. At the edge of the city, a lovely open space is Port Meadow that provides a feeling like you are standing heart of the city. If you walk a little, you will find the evidences of old times. If you are lucky, you might be able to see a wild port Meadow pony. If you keep walking or take a bus from there for Iffley, that will be a great experience for you. Iffley is a small village with almost all kind of markets, post office, church, and all the other requirements. If you walk along the Isis banks from town, you will easily reach the village in half an hour. If you decide to walk instead of taking bus, stop at the Isis Farmhouse pub. Isis Farmhouse pub is only accessible on foot, but it is a great place to spend some time.